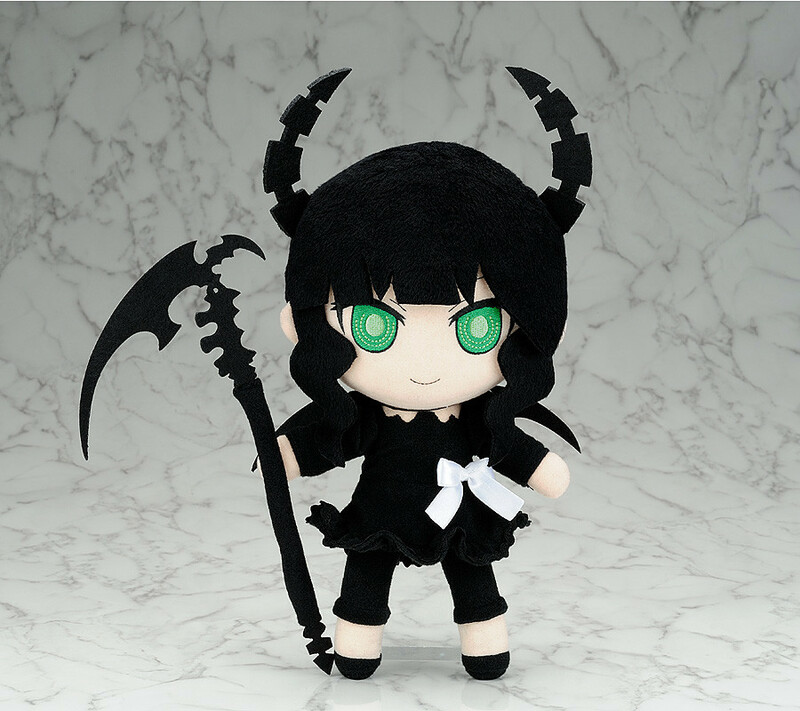 Dead Master is joining the world of plushies!! 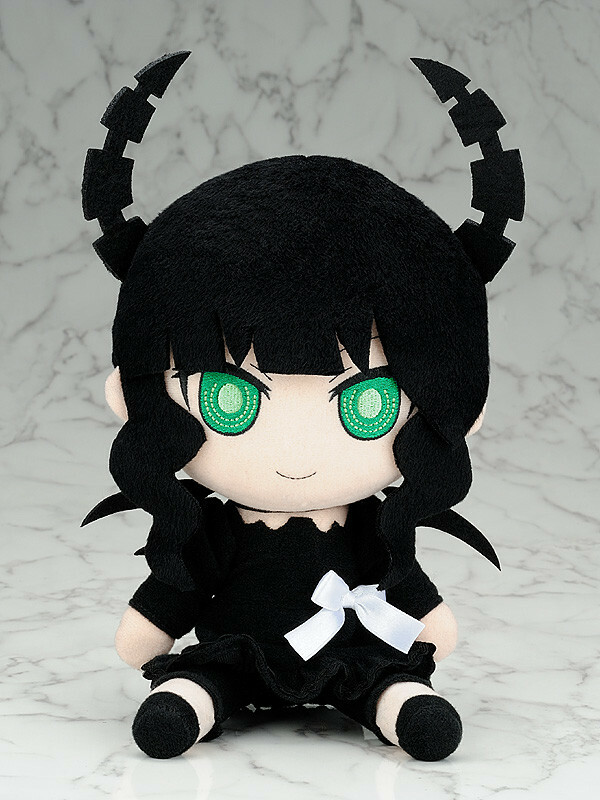 Following on from the popular Black Rock Shooter plushie last year comes a plushie of Black Rock Shooter's rival - Dead Master! As with all the other plushies, she is fitted with joints that allow you to pose her in dynamic poses, or sit her down peacefully - pick whichever think suits her best!